Designed and built with their customers in mind, Mate set out to enhance and modernize the user experience to make portal.mate.com the hub of their critical information. 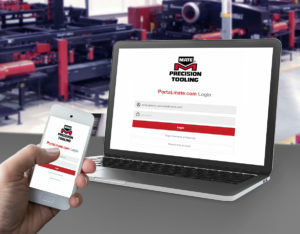 The user can manage their tooling library, special shapes, forming tool drawings, purchase history, and service subscriptions all in one convenient mobile-friendly site. This new comprehensive cloud-base system went live June 2018 and replaces the older portal at my.mate.com. The new system provides a seamless migration for any customers using the previous system. 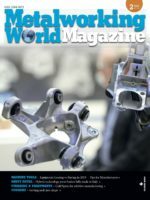 For more information contact Mate customer service or a Mate sales engineer.